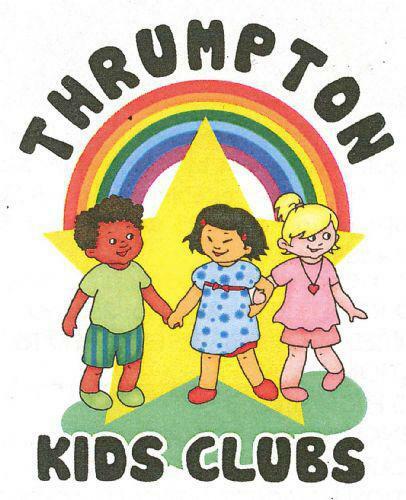 The Kids Clubs are a Charitable Organisation run by a voluntary managed committee, independently from the school. We were established in 2003, by a grant from the Lottery Commission. We are open for any child whether they attend Thrumpton Primary Academy or not. The Clubs are Ofsted registered and provide childcare for children aged between 2yrs and 11yrs and based within Thrumpton Primary Academy. We provide a warm, safe and happy environment in which each child receives stimulation leveled at their age and development. Children are supervised at all times by qualified and experienced staff. Parents/carers are welcome to come and visit at any time to look around our facilities and see for themselves what we have to offer. Policies and procedures are always available for you to read. We are a fully inclusive setting, with good disabled access and regularly take referrals from Breaks in Partnership. We offer full day care, Monday to Friday from 7am until 6pm, offering childcare to suit your needs, including inset days.